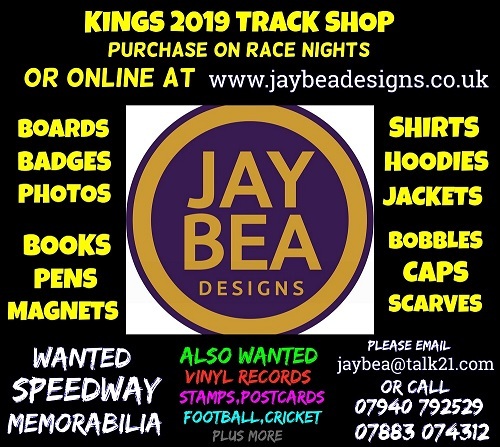 The Fours and the Pairs make welcome returns to Speedway's National League [NL] calendar giving the ambitious Kent TouchTec Kings' more team titles to aim for in the 2019 campaign. The Four Team Tournament will be staged at King's Lynn on Sunday 7th. July - a neutral venue and with eight clubs contesting the NL this term, it means all sides will be in competition up in Norfolk for the first team event of the season to be decided. The NL Fours has been missing off the Speedway calendar since 2016. Kent missed thast event due to a sudden injury crisis denying them a squad to compete and in fact but for a further injury in 2015 at Coventry which saw then Kings' man James Shanes have to miss the last race of the Final with the side from Central Park leading the way, Chris Hunt's men would have at that point been reigning champions. 2015 though did see the Kings' duo of Danny Ayres and then skipper Ben Morley take the Pairs title also at King's Lynn - this event then slipped off the NL calendar from 2016 onwards and so after a four year gap the return of this event this August will indeed see the TouchTec Kings as defending champions still. The Pairs will be back at one of its previous venues up in the Potteries at Stoke Speedway. on Sunday 11th. August. 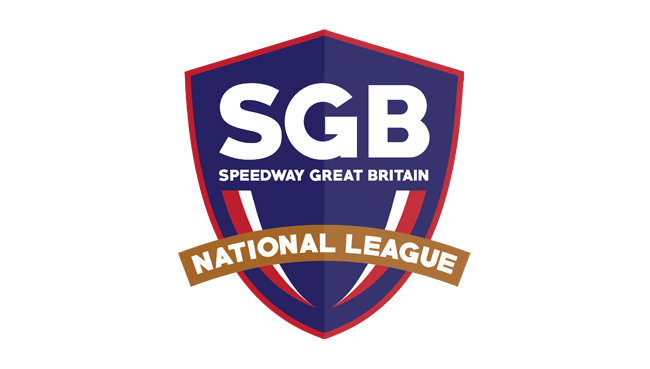 The National League Riders' Championship (the blue riband individual title in the third tier won twice by Kent riders since 2013: Steve Boxall that year and Ben Morley in 2015) returns to Leicester for fourth year running - on Sunday 22nd September (the day after the GB Grand Prix in Cardiff making it a big weekend for the sport for sure). Morley won that title for a second time in Isle of Wight colours last term and will face a big challenge from a pair of Kings - their identity of course yet to be decided and there's likely to be huge competition for the top two berths in the hugely promising septet been put together by the Kent TouchTec Kings' management. The youngsters in a side with no fewer than SIX teenagers have individual events to scrap for earlier in the campaign - with the GB U19 and U21 titles very much in their sights, The U-19 Final (and will all those TouchTec teens being 18 years means they all are in contention for this national championship) is a one-off event being staged up in the north-east on Thursday 15th. August at Redcar Speedway. The U21s Final is even further north - in the Borders at Berwick on Saturday 27th. April. There are two semi finals in the race for the U-21s - in the same week before Easter. With the second one being at Somerset on Good Friday and this clashing with the Kent TouchTec Kings' visit to Plymouth in the National Trophy, it has been agreed that all the Kings' competitors in this hugely prestigious event will compete in the first semi which is at the Isle of Wight on Tuesday 16th. April.